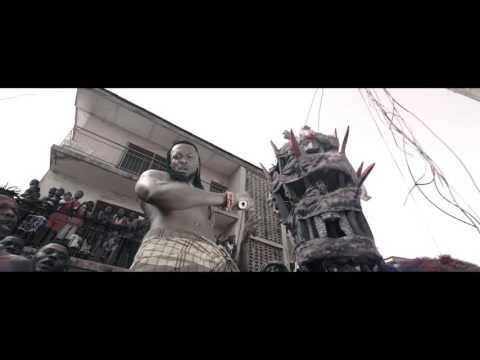 Nigerian Highlife superstar Flavour, has released the video to his well-fancied hit song Ijele. 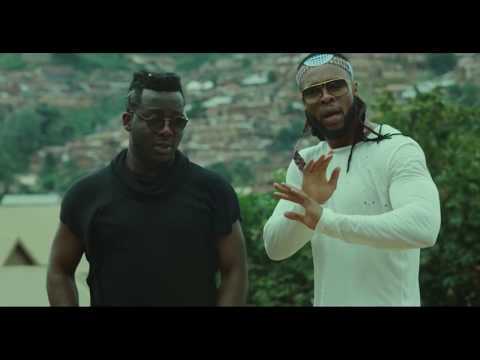 The official video to this song was delayed due to unclear reasons, although the audio has been playing on radio since Flavour’s album – Ijele the Traveler- came into market earlier this year. The original song is done by Flavour featuring Nigerian icon Zoro. Flavour made this new video a success with the help of 2Nite Music Group and Tchidi Chikere. Actually Tchidi is the video director. 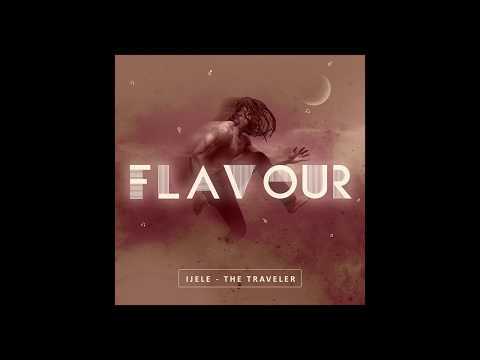 Ijele is the 14th track of Flavour’s album – Ijele the traveler- and the album’s title is basically derived from this song. The 17 Track album is the sole work of Prod. Chinedu Okoli and features some notable superstars in Nigeria’s music industry. The first track on the album, titled Virtuous Woman is among Flavour’s most trending songs in West Africa. Apart from Ijele, other collaborative hit songs in this album include “Sake of Love” featuring Sarkodie, “Body Calling” featuring Terry Akpala and “Loose Guard” featuring Phyno. We can also not fail to mention “Iheneme” which Flavour did with the help of his alleged Girlfriend, Chidinma. The album also has an emotional track titled “Most High” which is done by Flavour featuring a really talented visually challenged (blind) boy known as Semah G. Weifur.